These are sooooooooooo cute!!! I love them!! 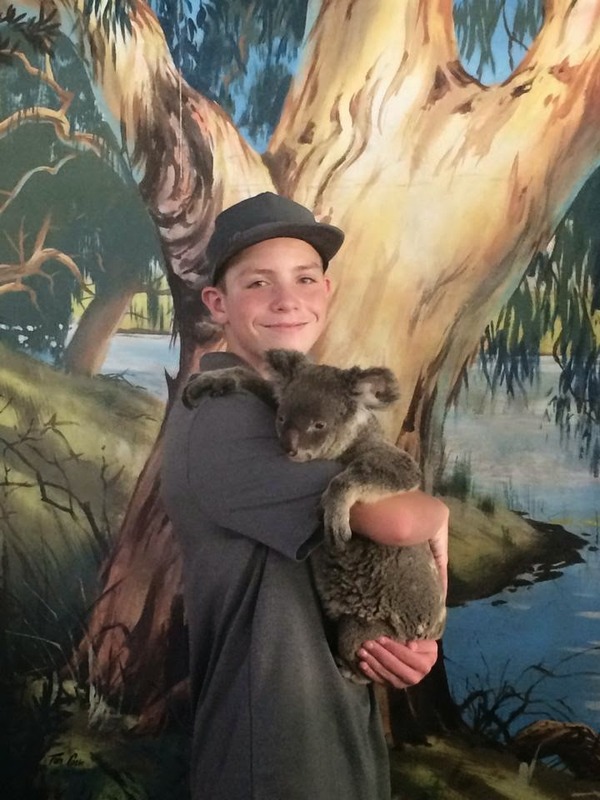 And loving his photo with the koala!!!!!!!! !